2012 Christmas Cards Now on Sale! 2012-2013 version of our new Charity Christmas cards are ready for online purchase. Christmas cards are designed with the art by children at Watari-cho, Miyagi prefecture! Please visit our website, www.kidsearthfund.jp. (A) Drawing by a girl at KIDS EARTH HOME in Watari-cho, Miyagi. (B) Combined drawings from KIDS EARTH FUND Croatia. (C) Drawing by a child in Russia. The three new cards are 200 yen each, and we also have a set price of 500 yen which also includes the latest designs. ※Shipping fee is not included. A discount price of 160 yen is available if you order more than 50 newly-designed cards. Proceeds of the cards will be used for continued support for the children in Former Yugoslavia, Viet Nam and Cambodia, as well as those who had been affected by the Great East Japan Earthquake. The cards can be purchased, in the “original goods” page within KIDS EARTH FUND home page, or you can send in your request by FAX. 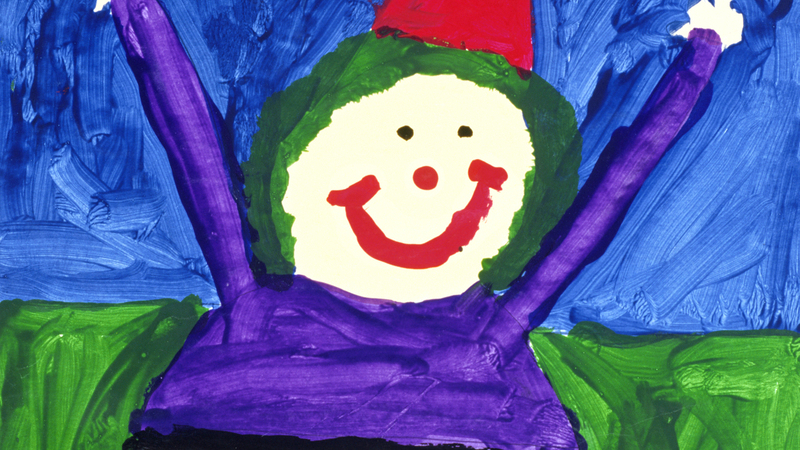 We hope you can take this opportunity to enjoy our Christmas cards filled with heartfelt messages from children.